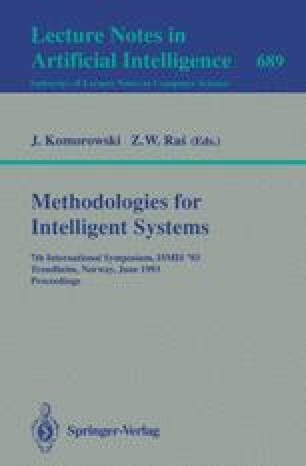 We consider means for adapting classical deduction techniques to multiple-valued logics. Some recent work in this area, including our own, utilizes signs (subsets of the set of truth values). In this paper we develop a language of signed formulas that may be interpreted as a meta-level logic. Questions not expressible in the underlying logic are easily expressed in the meta logic, and they may be answered with classical techniques because the logic is classical in nature. We illustrate the applicability of classical techniques by specifically developing resolution for signed formulas. The meta logic admits a version of Herbrand's Theorem; as a result, these results extend naturally to the first order case. The fact that path resolution, path dissolution, and analytic tableaux are easily adapted to signed formulas, and that annotated logics are a special case of signed formulas is briefly discussed. This research was supported in part by National Science Foundation grants CCR-9101208 and CCR-9202013.